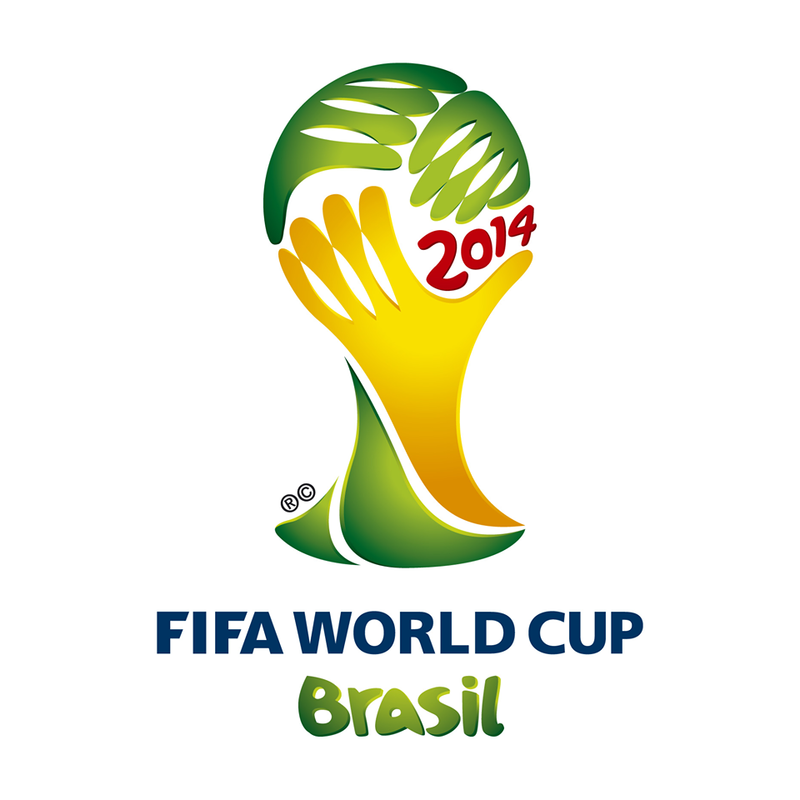 FIFA World Cup 2014 Schedule of next games in Brazil, as well as the results from previous matches and the latest team standings are posted below. Check out which team is now leading in each group! 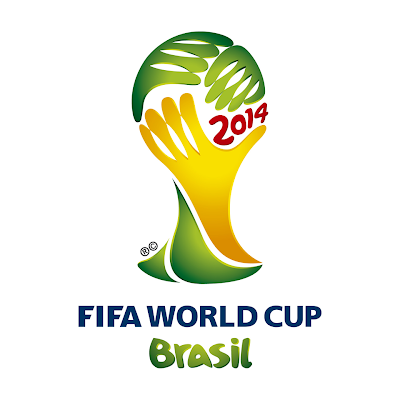 The FIFA World Cup 2014 group stage has concluded, and the Round of 16 will begin in 2 days. So far, the best performing teams after the Group Stage are last World Cup's runner-up The Netherlands and the Colombian, Belgian and Argentinian teams winning all of their 3 matches in the Group Stage. 2010 FIFA World Cup champion, Spain, sadly has been eliminated already after losing twice, even before the team played its 3rd and final match (versus Australia) last June 23.